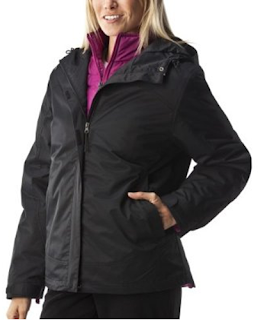 Champion 3 in 1 Ladies Coat for $17.99 at Target with free shipping. Enter code JUH5H3OD for another 10% off. Don't forget to go thru ebates for 3% more off!